Celebrating Curves - the bridal studio devoted to curvaceous fuller figure brides in sizes 16 to 30 plus - Flower Girls - Celebrating Curves - the bridal studio devoted to curvaceous fuller figure brides in sizes 16 to 30 plus. 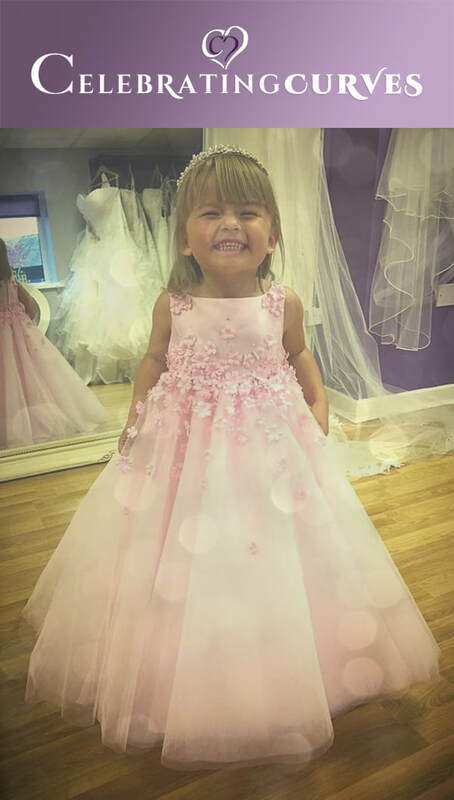 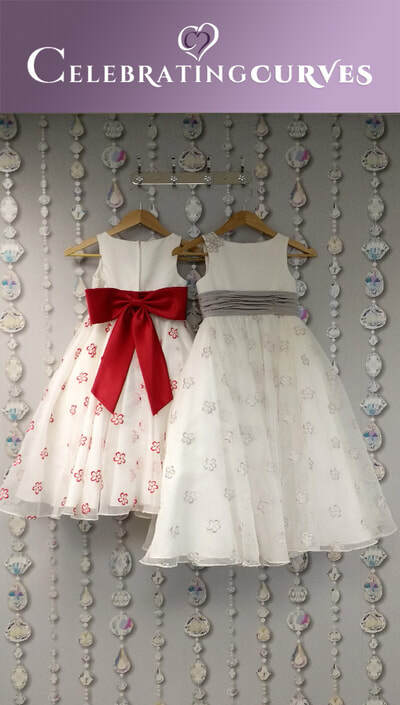 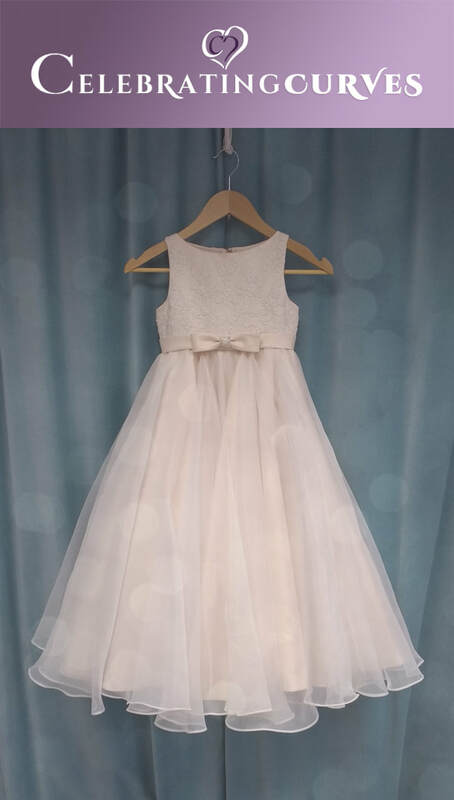 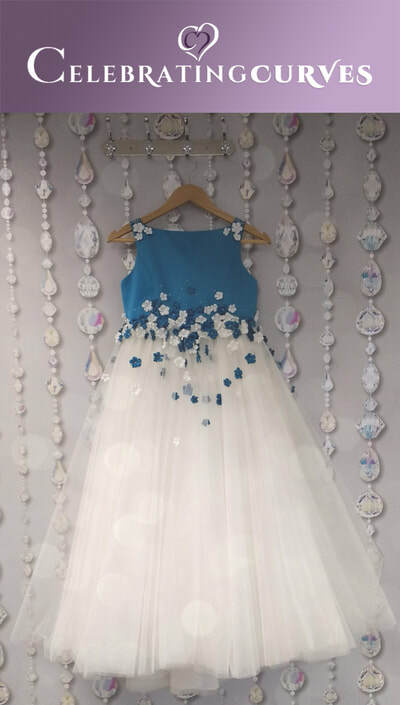 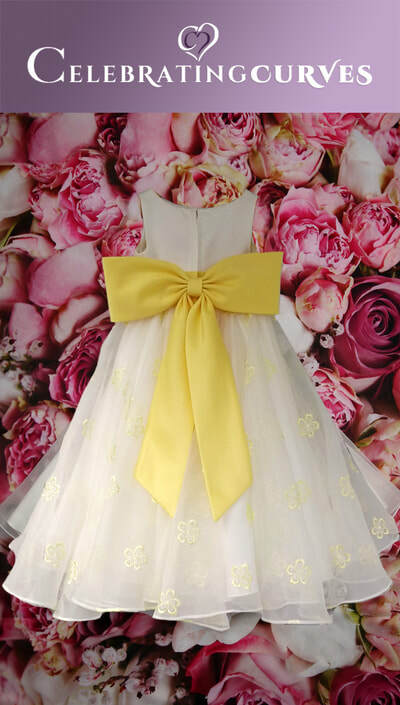 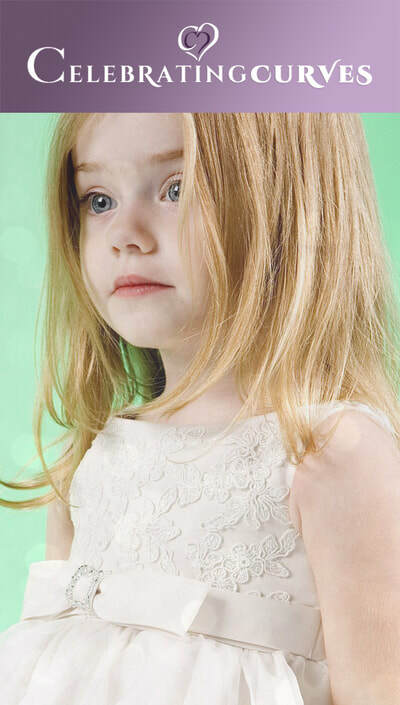 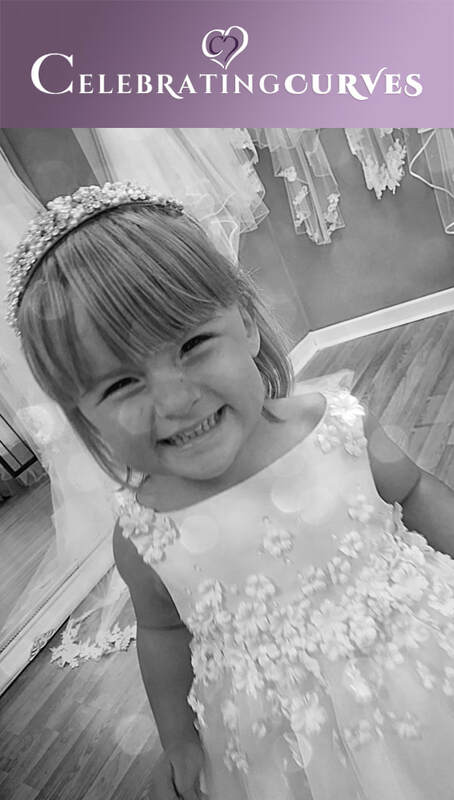 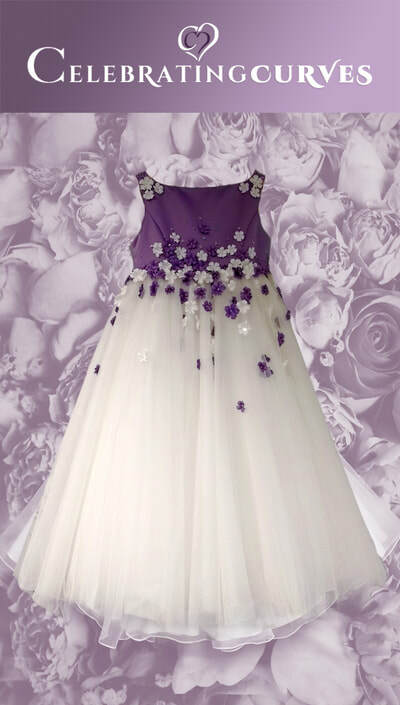 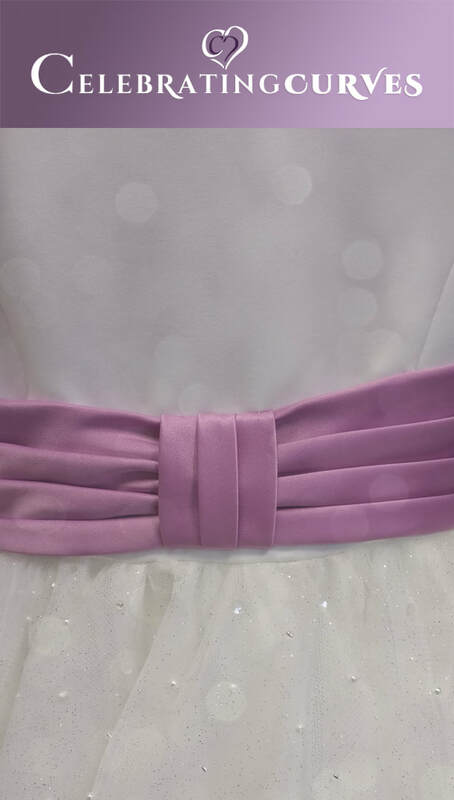 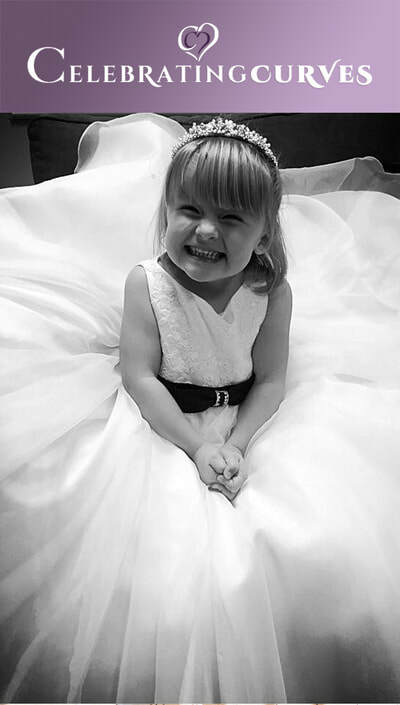 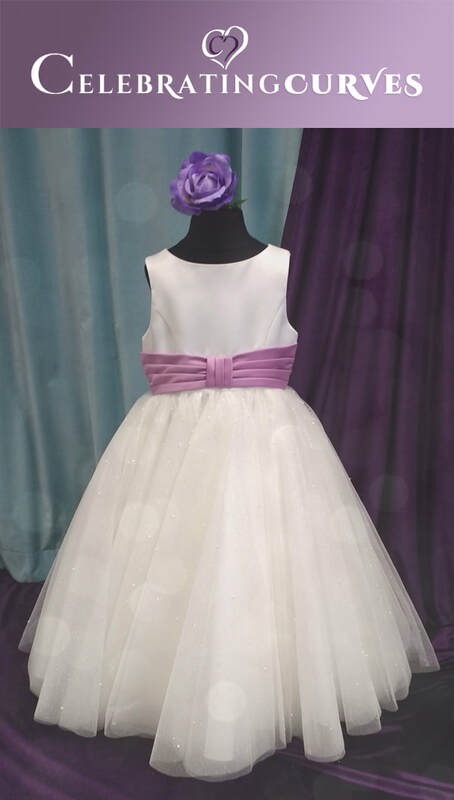 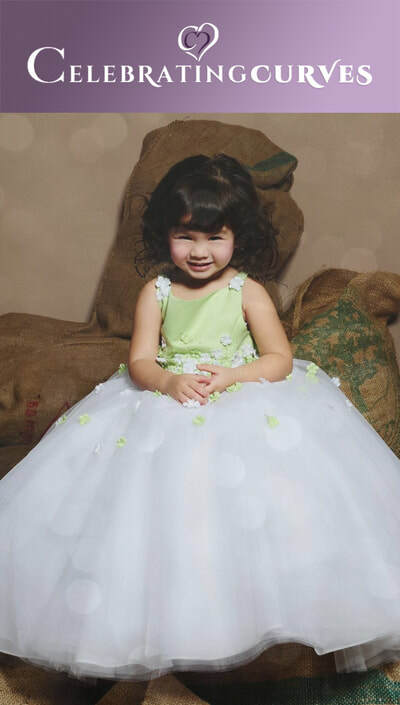 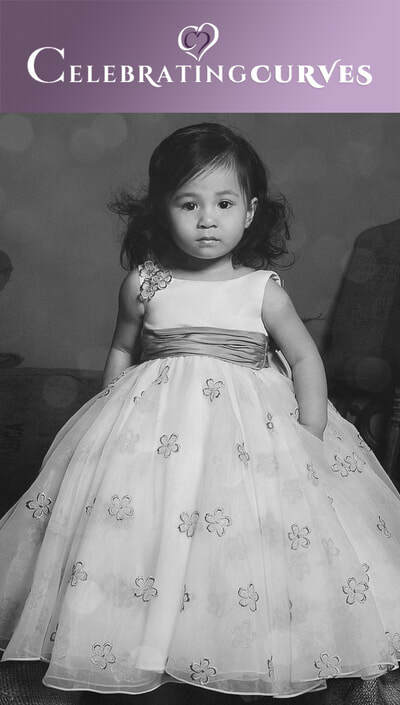 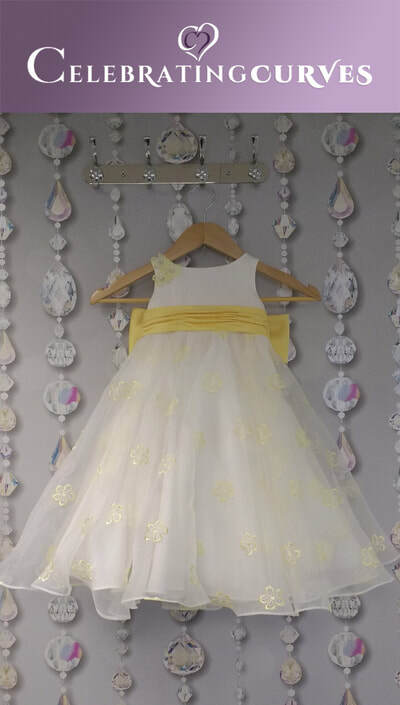 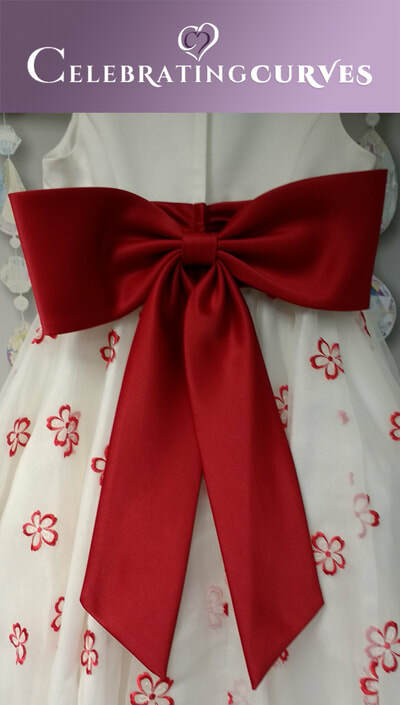 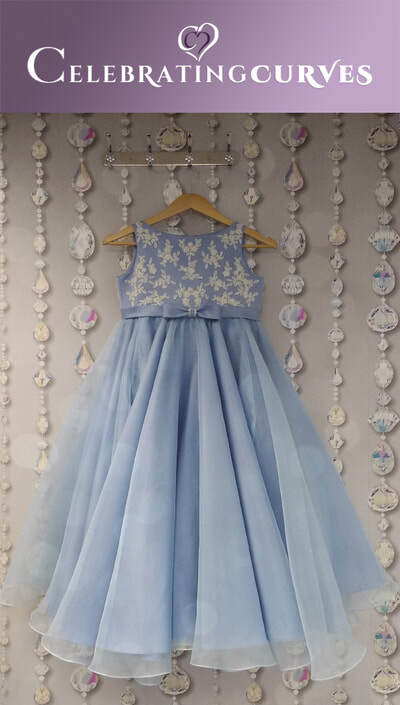 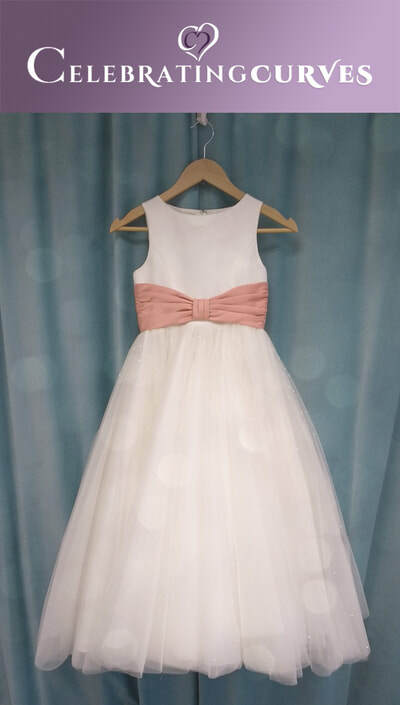 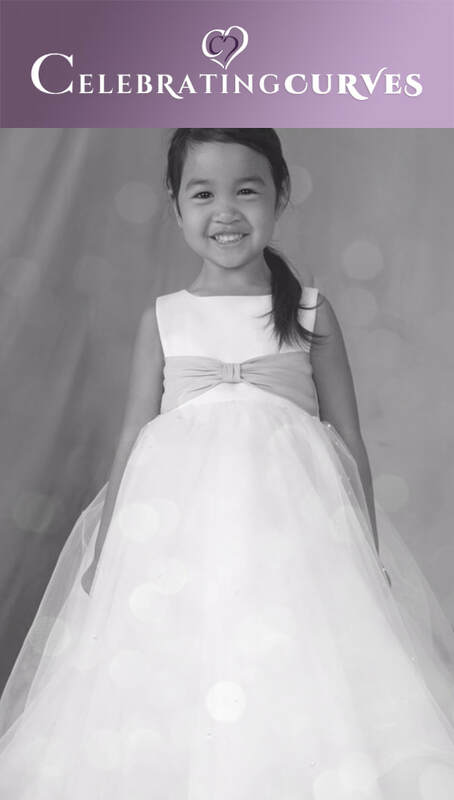 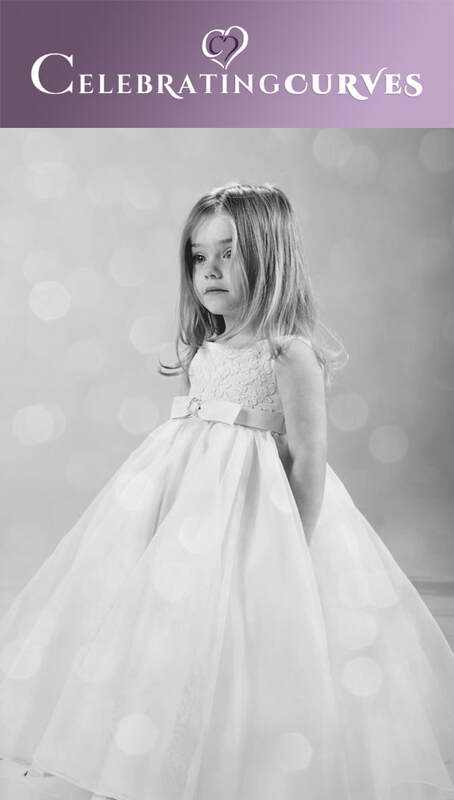 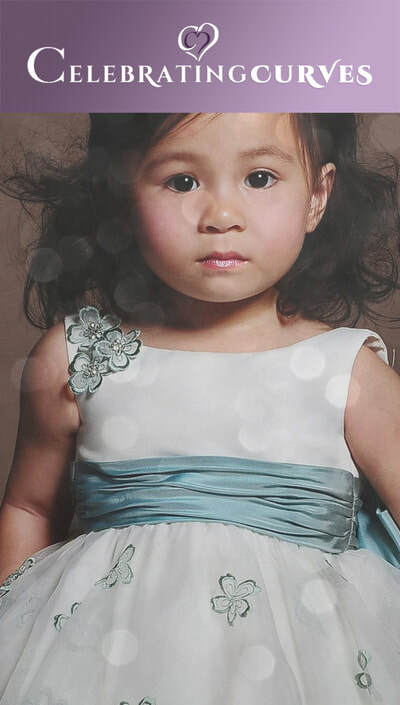 From tots to teens and in over 30 colour choices, we have the perfect flower girl dresses from Emma Bridals for your little princesses to shine on your big day. 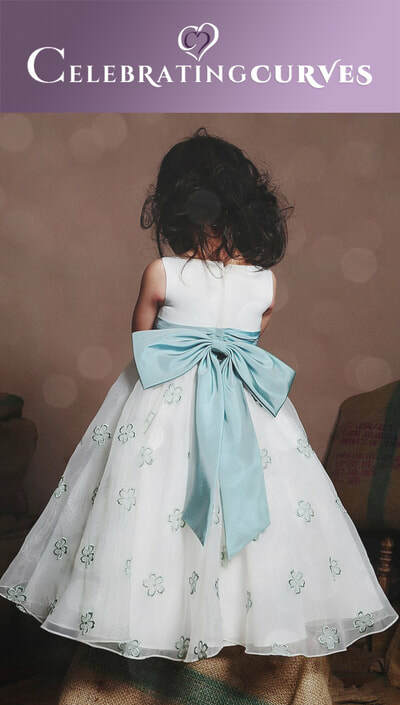 Whether its classic 'Ariel' in gorgeous champagne, pretty 'Jasmine' with her beautiful bow detail, stunning 'Elsa' adorned with flowers or sparkling 'Cinderella', we have it all. 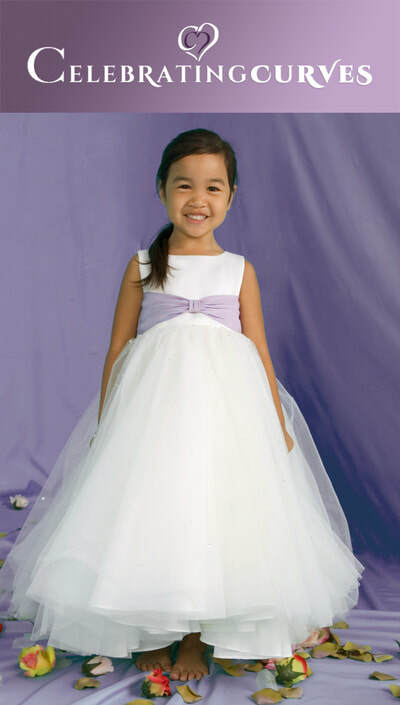 Princess Jasmine is a charming Satin and Organza sleeveless ball gown with full gathered organza skirt and gathered taffeta waistband. 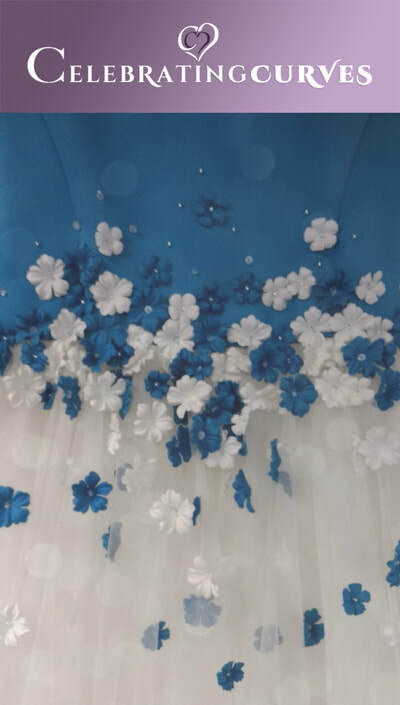 The entire skirt has been embroidered throughout with delicate colored flowers. 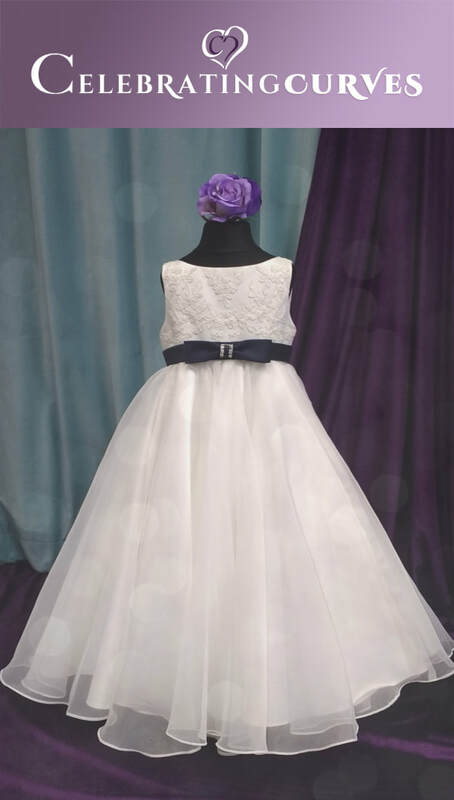 Available in white or ivory in combination w/any satin or taffeta color. Cinderella is a matte Satin and Tulle princess ball gown featuring a sleeveless bodice and modified taffeta bow at the waistline. 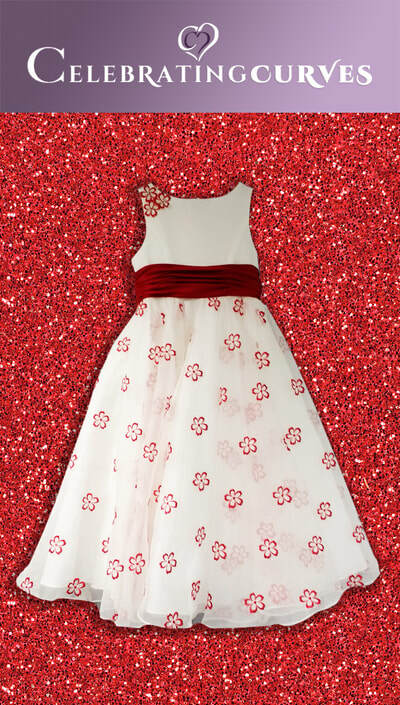 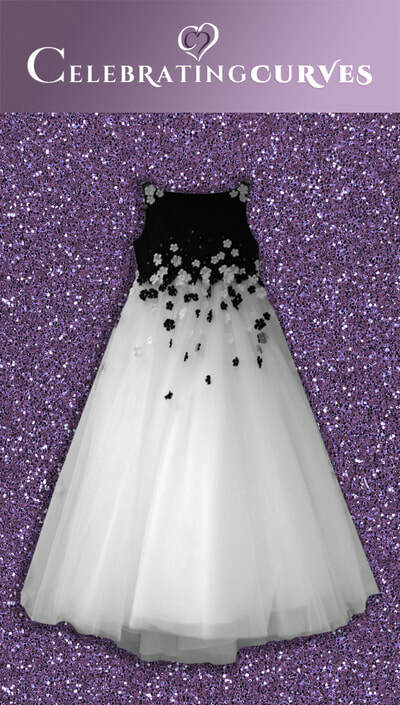 The full gathered floor-length skirt is accented around the waistline by scattered sequins. 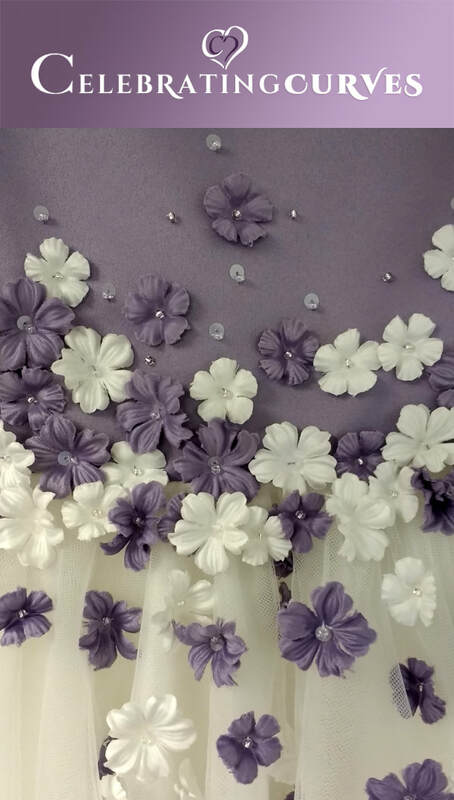 A small train finishes the look. 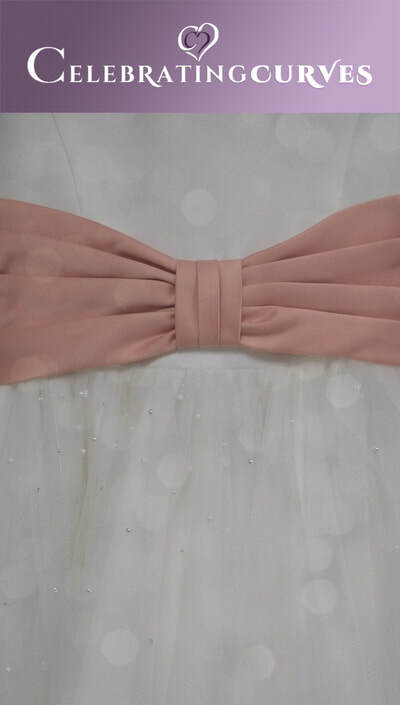 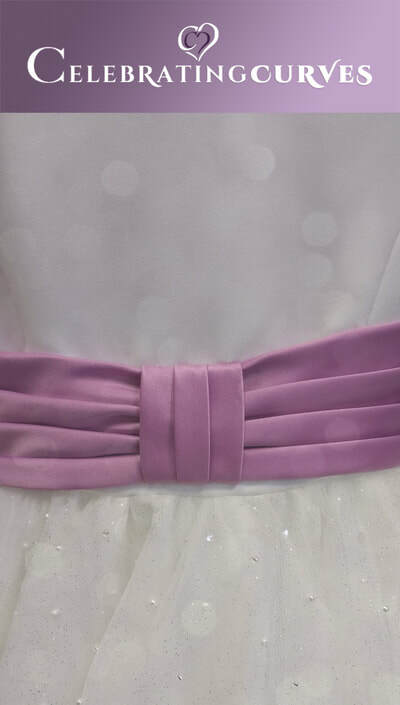 Available in all tulle colors in combination w/any satin or taffeta colors. 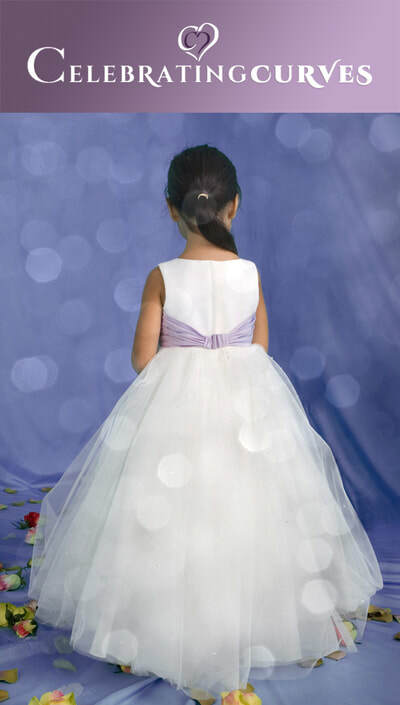 Elsa is a sweet gown in Satin and Tulle featuring a modified boat neckline and full circular cut tulle skirt. 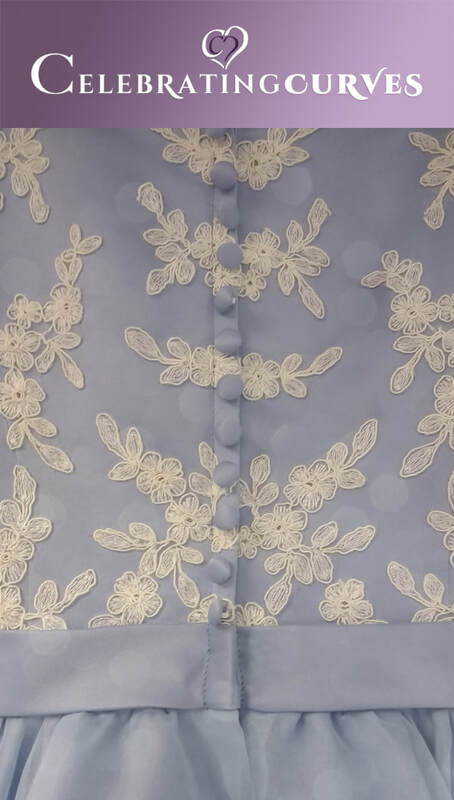 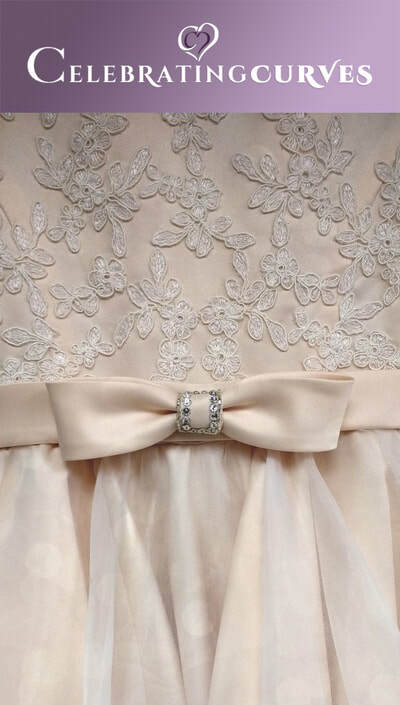 The bodice, waistline, and skirt have been appliqued throughout with hand pressed flowers and beading. A small train finishes the look. 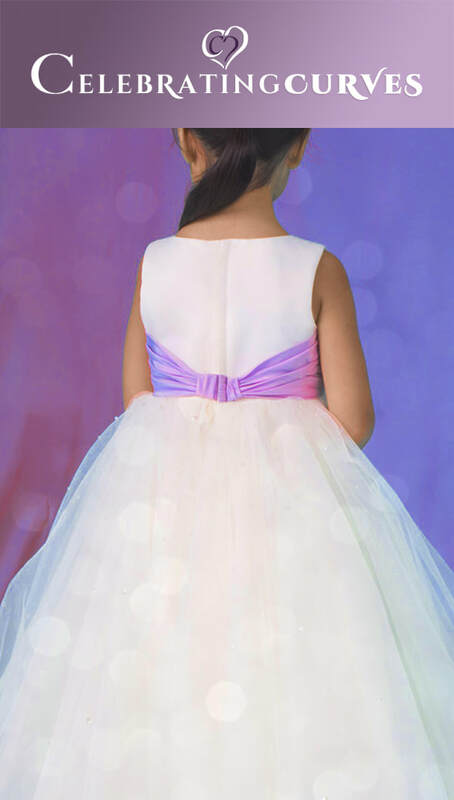 Available in any matte satin color in combination w/white or ivory tulle.